As hotels fill, we will try and keep this site updated. Thank you for supporting our sponsors! 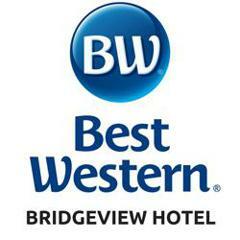 * Centrally located with easy access to tourist attractions, dining, and hockey arenas. 2016 Gold Hospitality Award from Choice Hotels for the 11th year in a row! 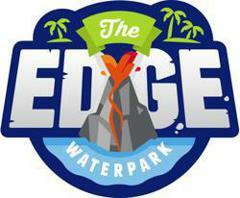 * All rooms include passes to the park, and complimentary two hour team hospitality room. * Breakfast available for purchase, $4+tax per person/day, from 7am to 10:30am group rate. * Manager's Cocktail Bar starting at 5pm. 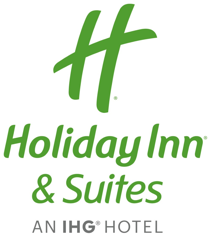 Holiday Inn® & Suites Duluth Downtown is centrally located in the heart of downtown Duluth, MN. We are connected by Skywalk to the DECC and AMSOIL Arenas, and just a short drive from other area rinks. Our hotel features complimentary covered parking, two swimming pools, and two restaurants: Lyric Kitchen·Bar and the Greenery Café & Bakery. 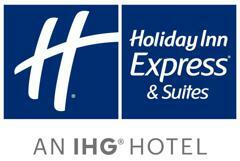 Holiday Inn Express & Suites is located in the Duluth-Hermantown area, near the Miller Hill Mall. Our hotel features a free hot Express Breakfast Bar, an indoor pool and whirlpool, and ample parking. We are just a short drive away from area Arenas and rinks. Located on the shores of Lake Superior in the heart of Canal Park, with quick access to area freeways and minutes from tournament rinks. Walking distance from popular restaurants and hot spots. 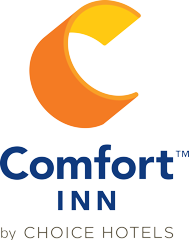 Thoughtfully designed accommodations help you make the most of your time in Duluth. 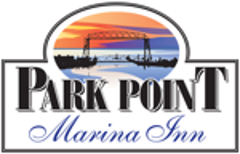 Located on Duluth's historic and beautiful Park Point waterfront. Centrally located to area rinks, with ample access to popular restaurants and local hot spots.